Did you know that an estimated 25 million Americans live with sleep apnea, yet 80% of cases of moderate to severe obstructive sleep apnea are undiagnosed? Our multispecialty dental practice sees patients for sleep apnea treatment in Moorpark CA, as well as throughout Ventura County. At Moorpark Center for Dentistry, our experienced oral health team provides effective sleep apnea treatment. Although the CPAP machine is the most common treatment for sleep apnea, we offer custom-fitted dental sleep appliances as effective and comfortable alternatives to the cumbersome and noisy CPAP machine. Ask for more information at your initial consultation. 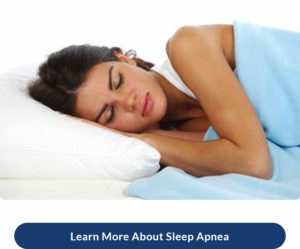 Moorpark Center for Dentistry is pleased to offer state-of-the-art sleep apnea treatment. 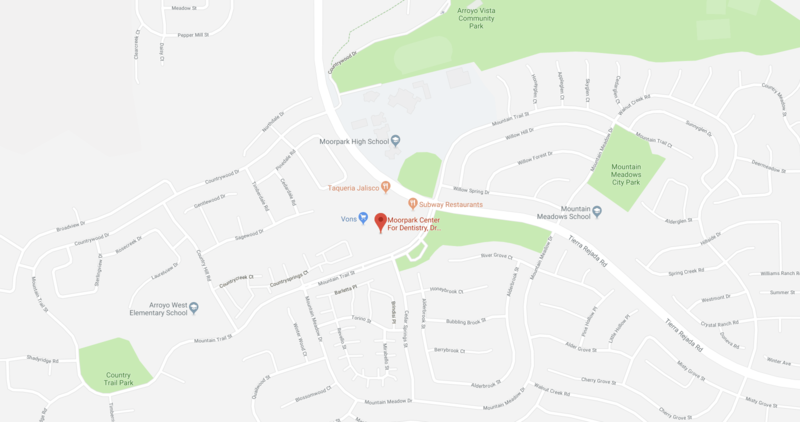 Simply call 805.243.3999 or click here to schedule your complimentary Moorpark Center for Dentistry New Patient Exam today to see how we can help you! A better night’s sleep is just a call away!